i have tried a lot of face-masks and very few are actually rubberizing. most require a lot of scrubbing and washing. ever since i was a kid [not exaggerating] i have wanted a face-mask like the movies - or in this case the salon - that actually pulls off your face. 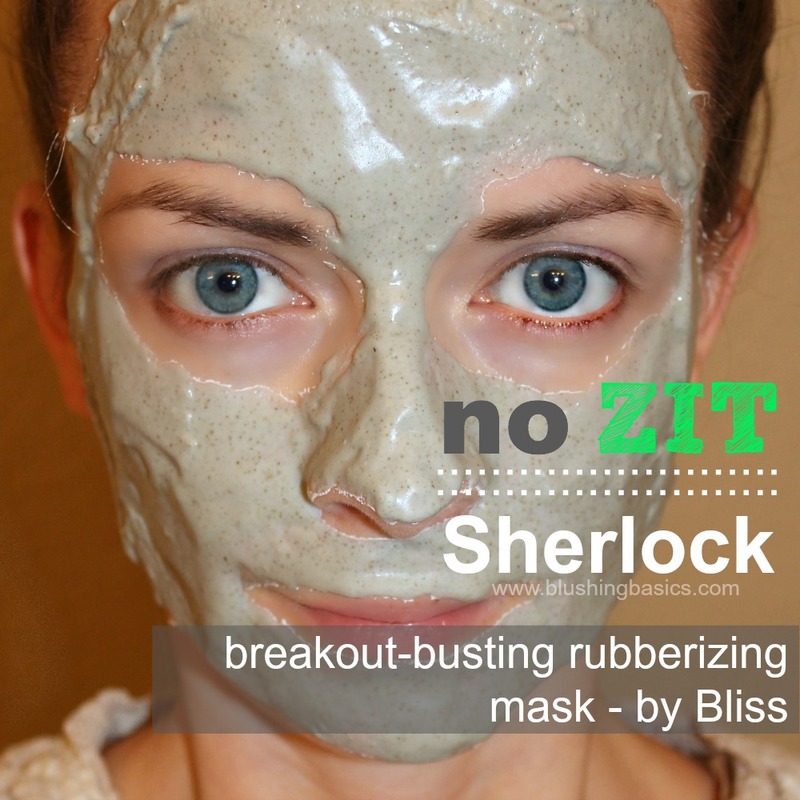 no 'zit' sherlock does just that. along with the super cool rubberizing feature it also helps to clear your pores and absorb impurities. 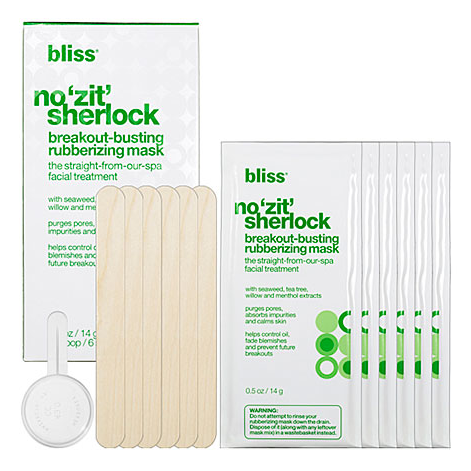 this mask is the ultimate win when it comes to face masks. my top, hands down, number one pick - it is that awesome. caution: when wearing this mask your children may look at you funny, your husband may run and scream in the other direction. don't worry. results are only temporary and as soon as you peel this mask from your face you will be bright and glowy with gorgeous skin. Sounds interesting. I'm open to try this out but I really like the Anti-Aging Daily Cleansing mask from Rodan + Fields.